But there will be only two days of live coverage on free-to-air television: the new multi-year deal only includes extensive TV highlights of the opening two rounds of the Tournament, with live TV coverage restricted to the decisive Saturday and Sunday rounds. 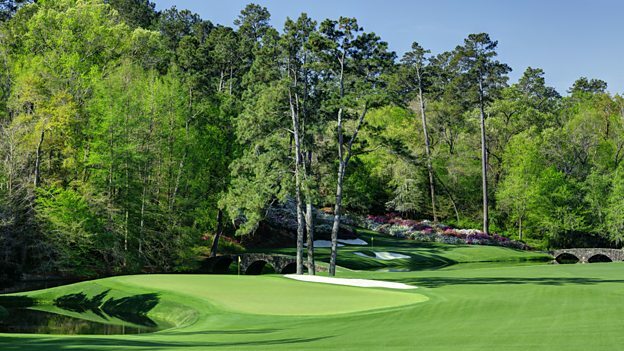 Radio 5 live and Radio 5 live sports extra will also feature live commentary of all four days from Augusta National Golf Club. Further offerings include an additional four digital feeds, bringing audiences all the action from the Masters across four screens - PC, tablet, mobile and connected TV.